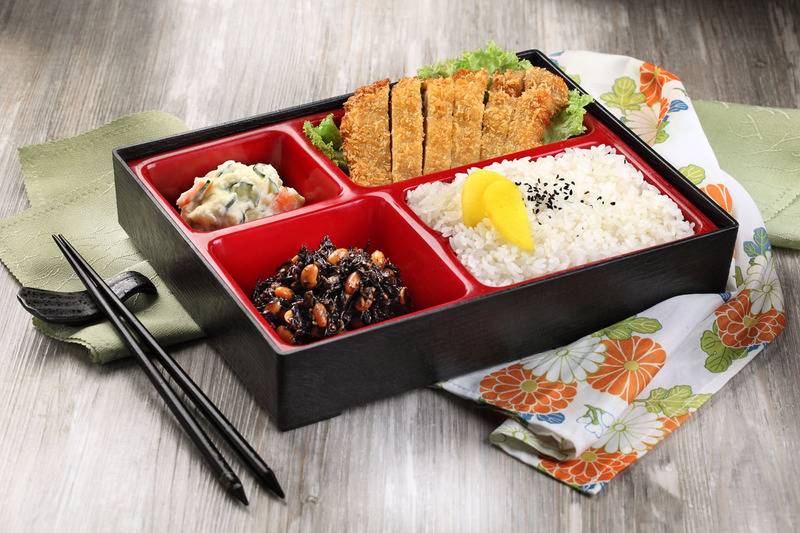 The conceptualisation of Niigata Bento stems from Niigata Prefecture, the birthplace of the prized Koshihikari Rice. 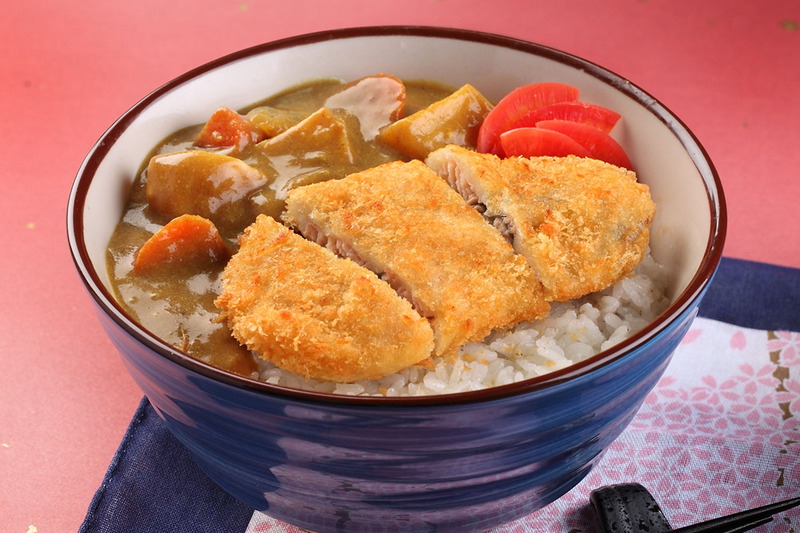 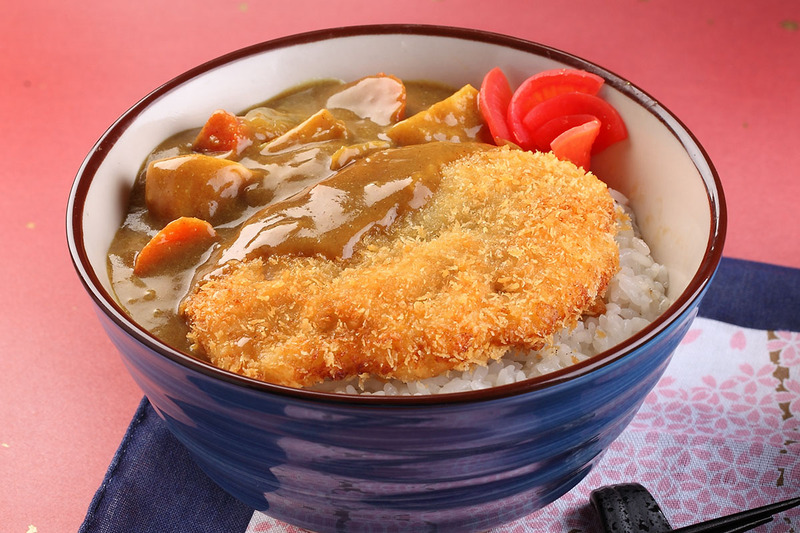 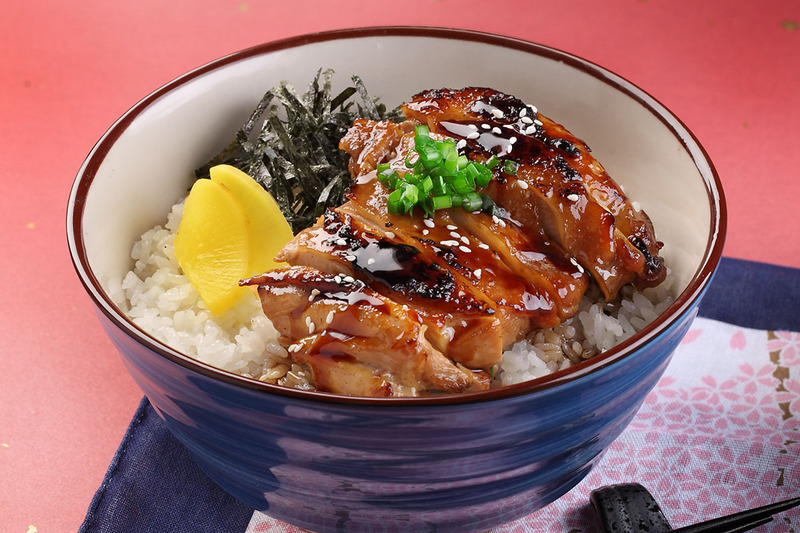 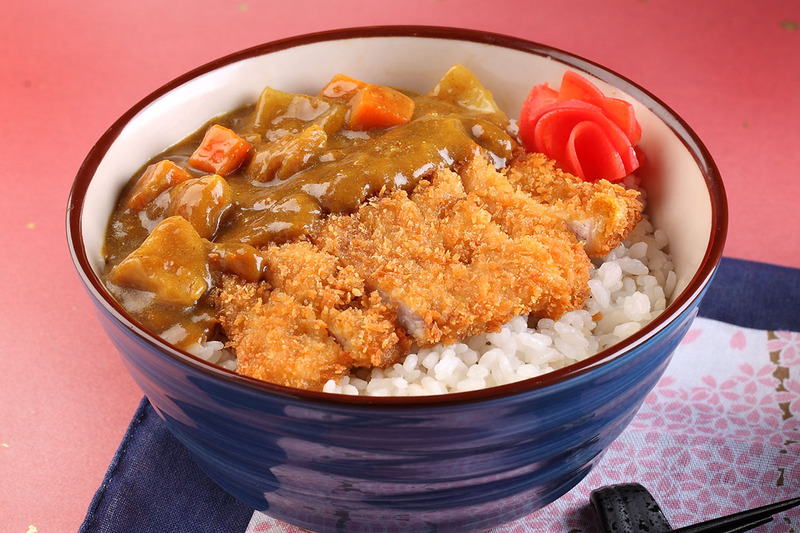 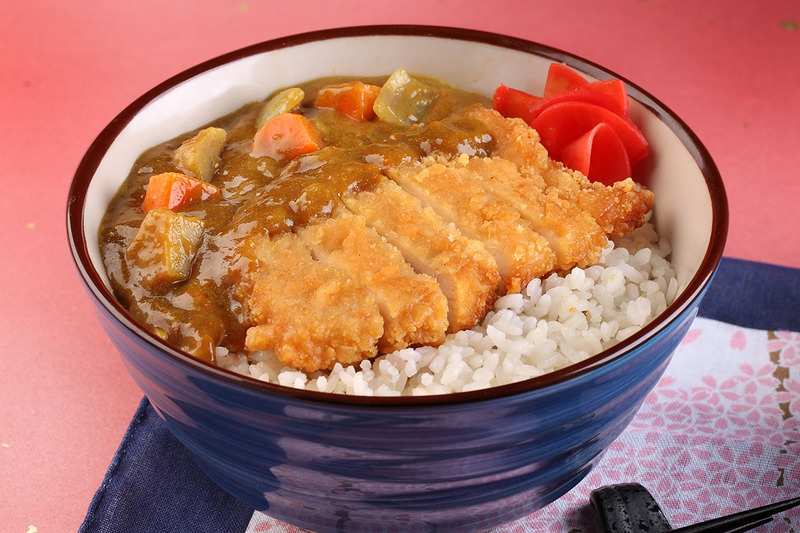 Niigata Bento offers Koshihikari Rice in a wide range of premium Bento Sets, Donburi and Curry bowls. 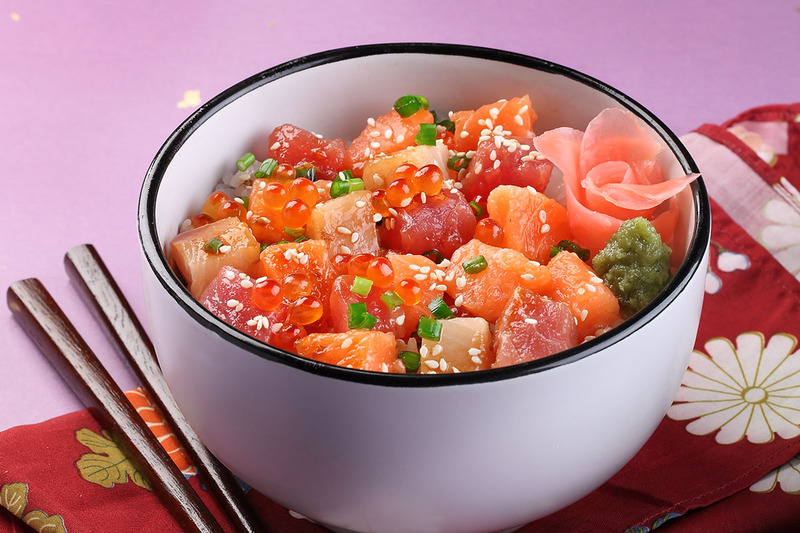 The authentic Japanese experience can also be enjoyed through the bewitching displays of Japanese snacks and sides. 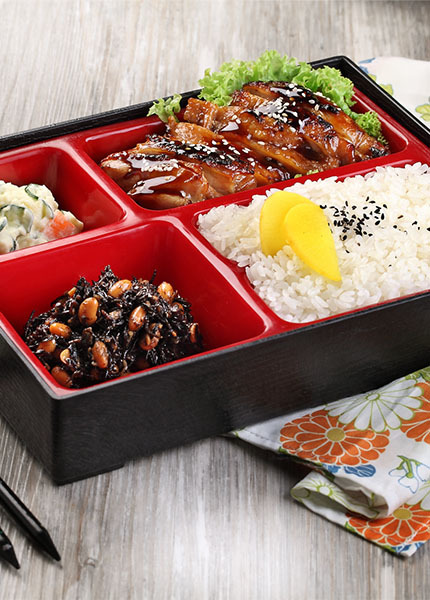 Niigata Bento offers a diners hungry for delicious Japanese cuisine but short of time to dine out a much-needed alternative.